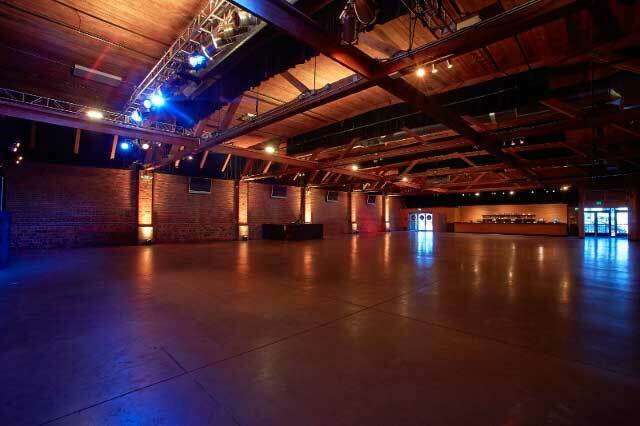 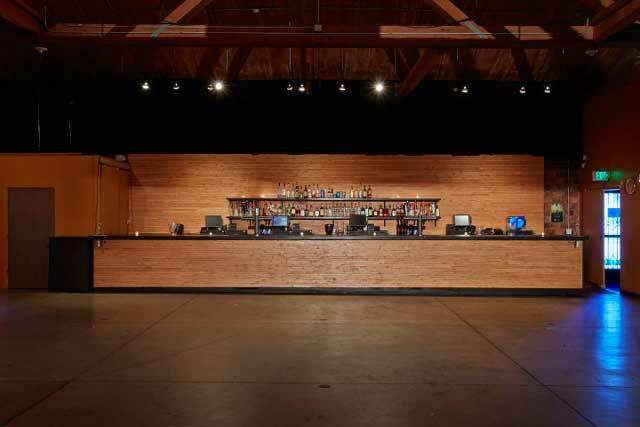 Showbox added to its family in 2007 with the addition of the larger Showbox SoDo, a converted-warehouse-turned-concert venue located just south of the sports stadiums in the SoDo district. 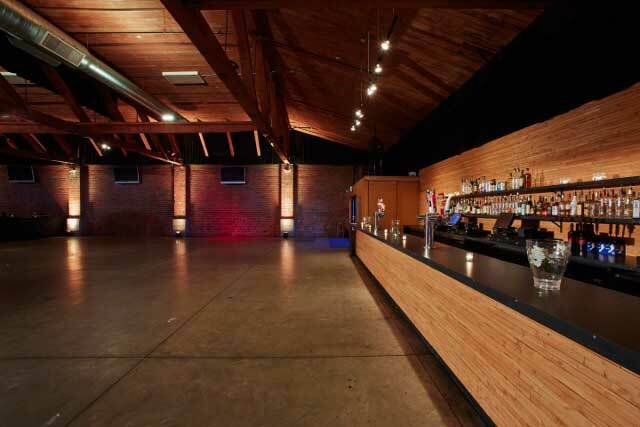 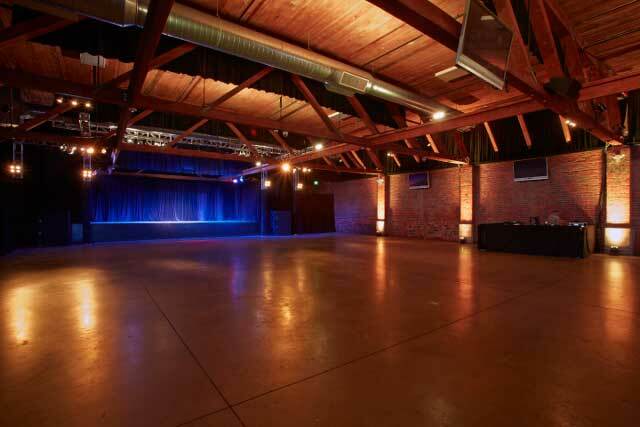 The space boasts beautiful wood-beam and brick architecture, and has incredible production capabilities and sightlines. 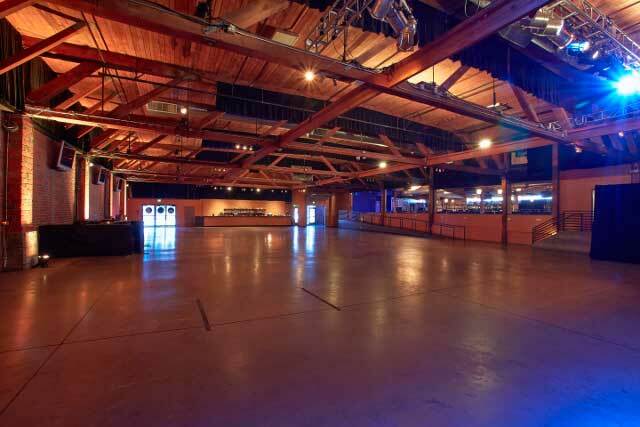 In its short history, the venue has already hosted events featuring Kid Rock, Heart, The Pogues, M.I.A., The Hives, Dropkick Murphys and many more.